This was quick. 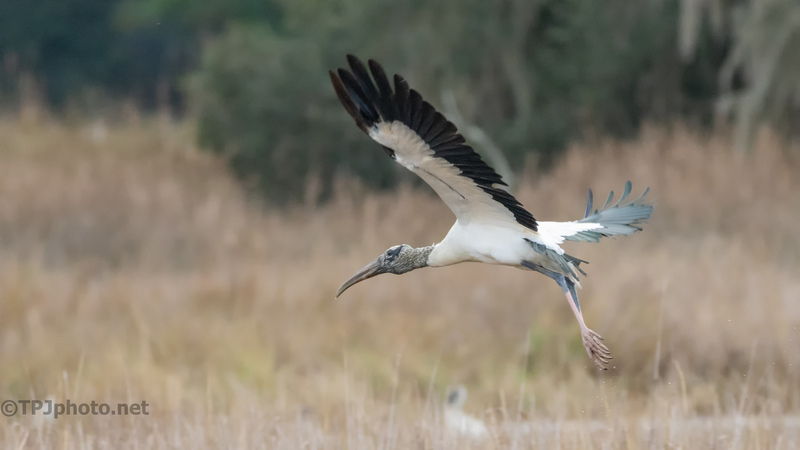 You can see the trail of water as the Stork takes flight. He was behind tall reeds, a common problem this time of year. I used my default camera settings and grabbed maybe 10 shots.